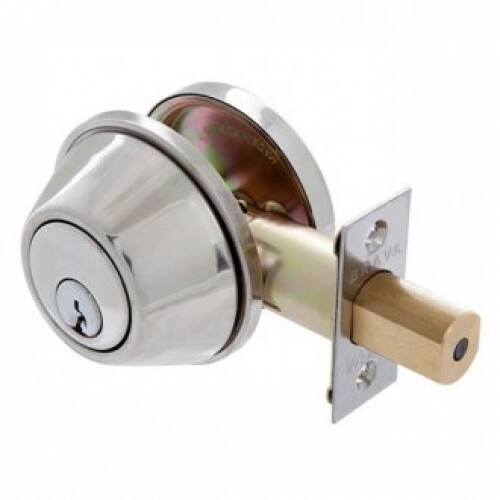 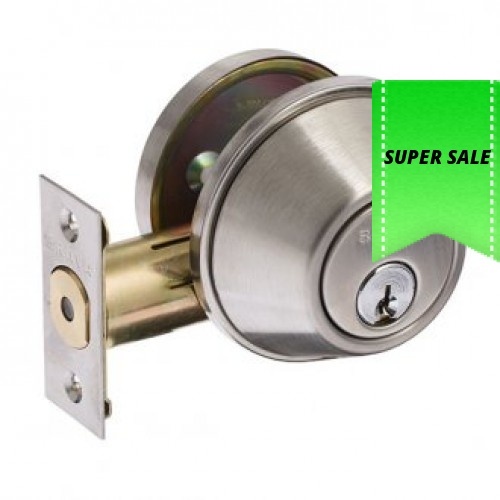 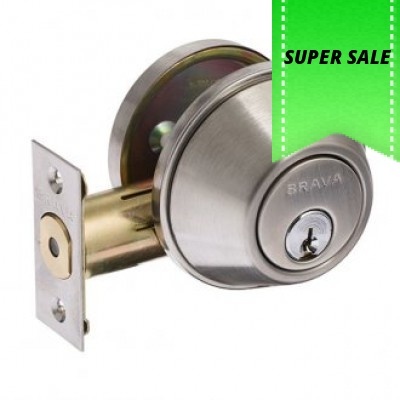 Heavy duty single cylinder and turn deadbolt. 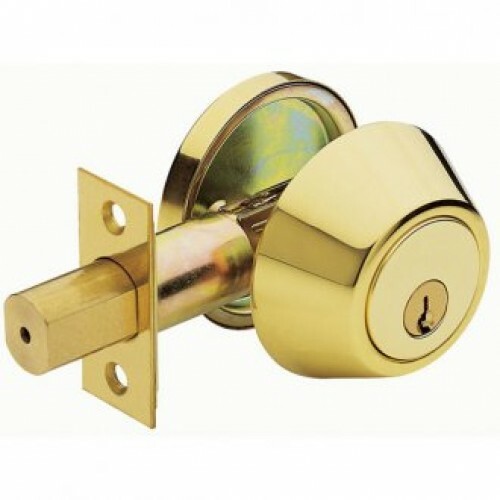 Incorporates the popular PD 8221 style cylinder. 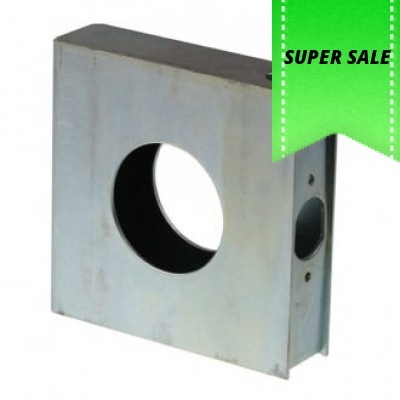 Supplied with 1 spacer for thinner doors.